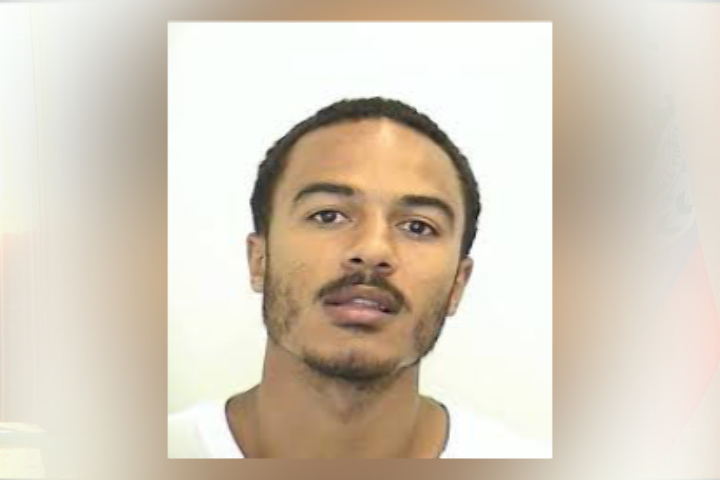 We have been following the case that involves the detention of Canadian Jordan Bacchus in his native country. 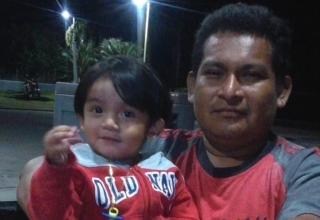 He was detained in early February and his detention is of interest to Belizean authorities because he is wanted for questioning in reference to the murder of Melvin Almendarez who was killed in San Pedro Town in May of 2016. Back then, San Pedro police investigated Bacchus for possession of controlled drugs and he was released on bail. He then left the country. 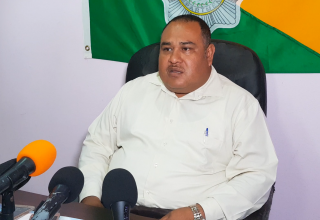 Bacchus was detained in Canada for drug-related offenses and the question has been whether he will be extradited to Belize to be further investigated for Almendarez’s murder. Minister of Foreign Affairs Wilfred Elrington told the media on Thursday that he believes that an extradition is possible. 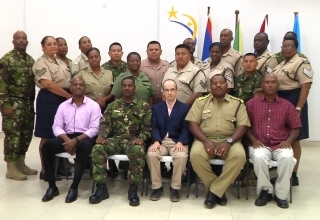 Earlier this month, however, the Belize Police said that so far they are not initiating any process for such an extradition. Minister Elrington said he will be looking further into the case.